← Why Are You Littering? WPA Day begins at 9:00 AM on Saturday, 7 October 2017 and you will love the artists, craftsmen and musicians lined up for the event. You will also love the cornbread and pinto beans served up courtesy of the Friends of Cedars of Lebanon State Park. 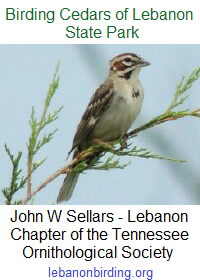 This entry was posted in Announcement, Public Event and tagged Cedars of Lebanon State Park, FoCoLSP, friends of cedars of lebanon, Lebanon TN, Tennessee State Parks, WPA Day. Bookmark the permalink.